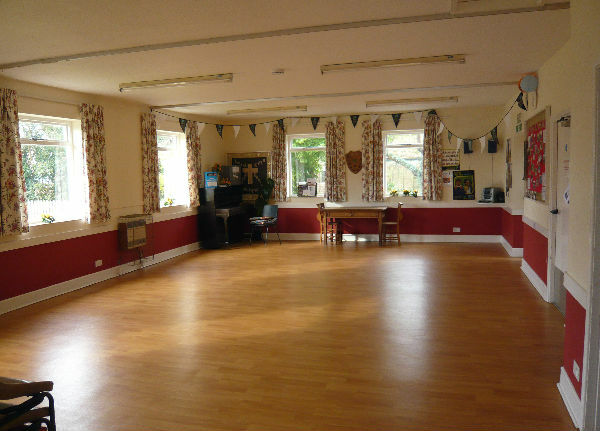 This hall has a small, well equipped kitchen adjoining it. 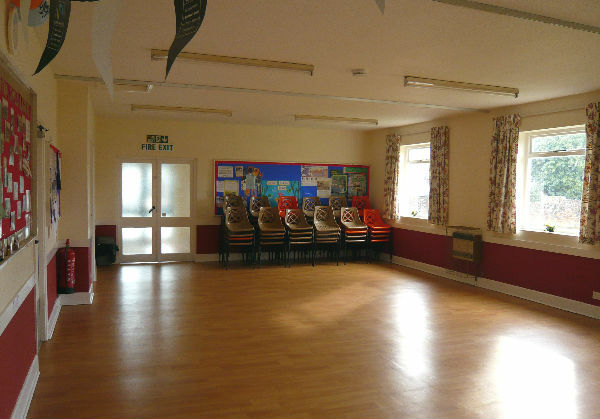 The hall has access to two toilets, one of which is suitable for disabled use and has baby changing facilities. The large, enclosed and gated garden can be accessed from a door at the end of the main hall. The modern kitchen has a range gas oven and a dishwasher. 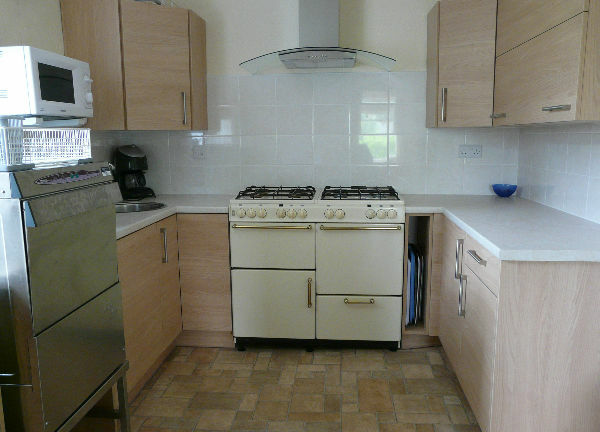 It also has a kettle, hot water boiler, toaster, microwave and plenty of crockery and utensils. 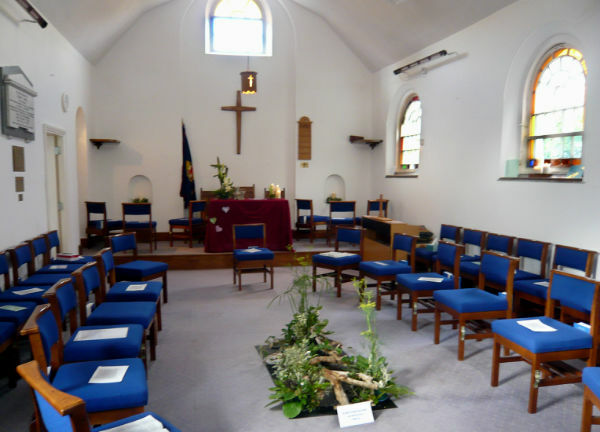 The beautiful sanctuary is available to hire for weddings, baptisms and funerals. 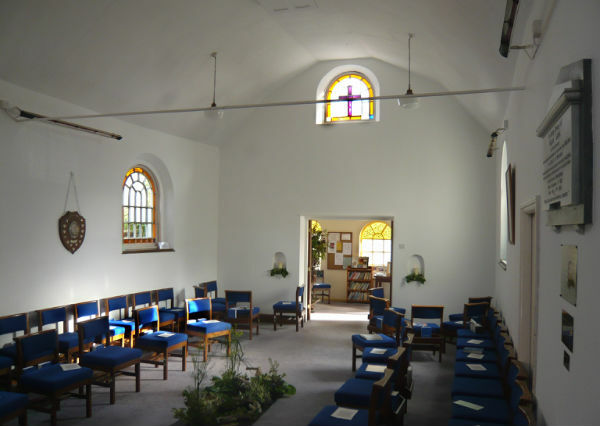 This part of the building is the original chapel and still has it's beautiful windows and some original features. The chairs can be linked together in rows or can be individually moved into different layouts.